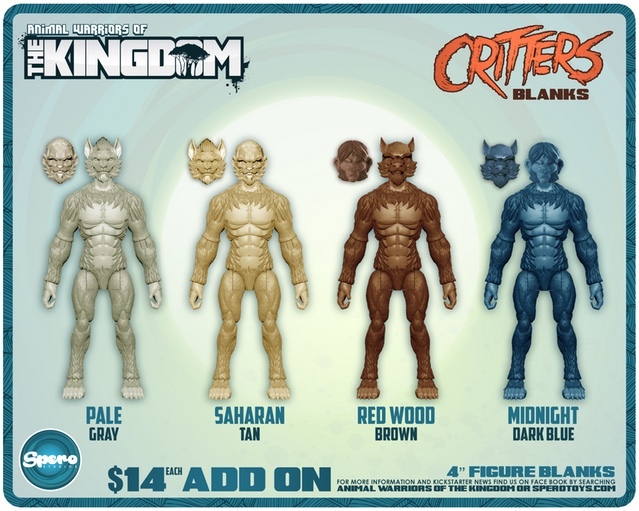 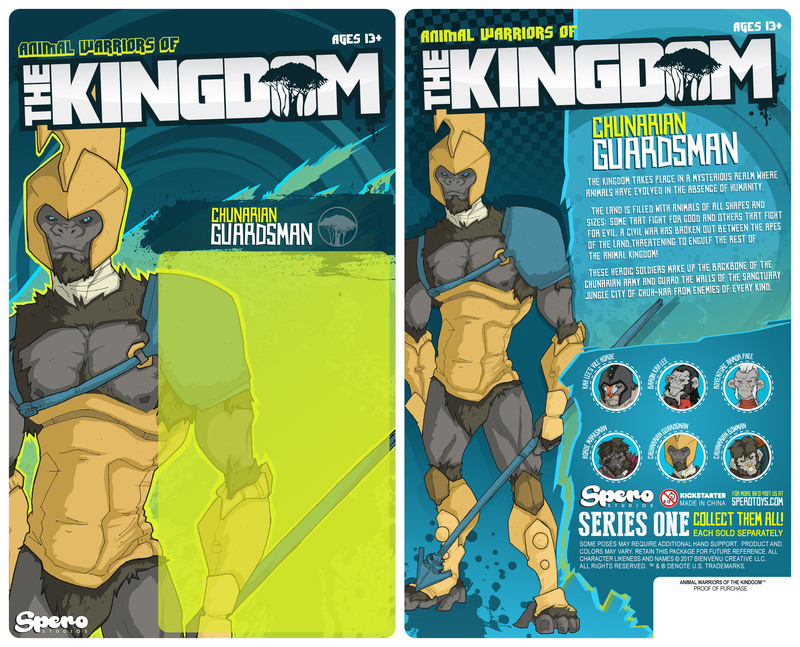 If you were waiting until the last couple of day to back the Animal Warriors of the Kingdom Kickstarter, then that time has come. 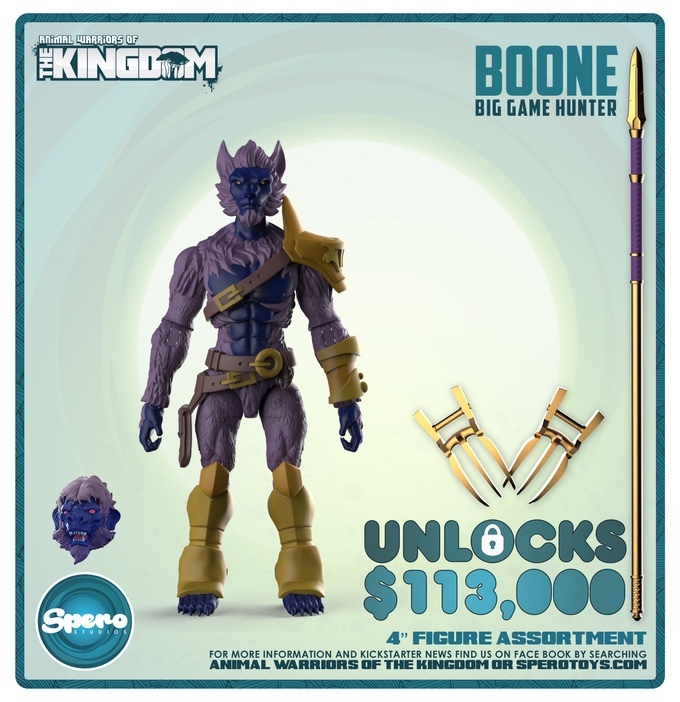 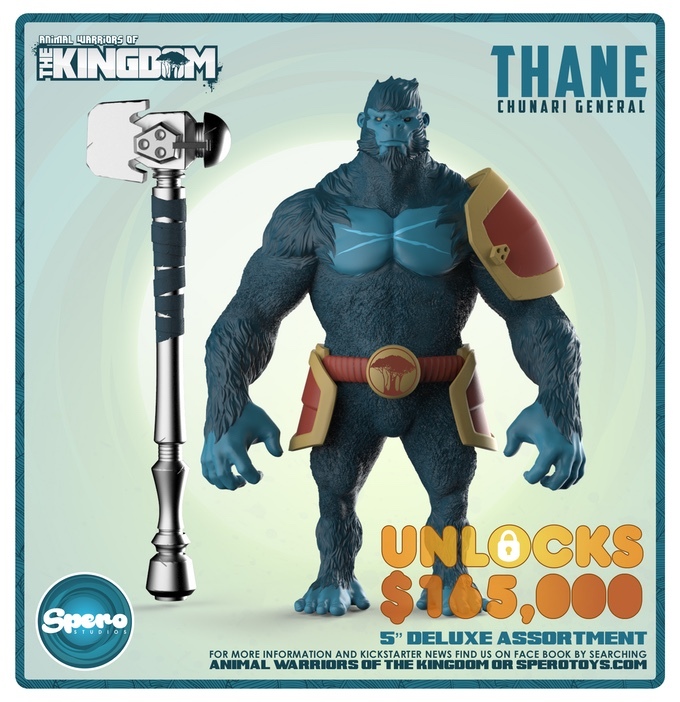 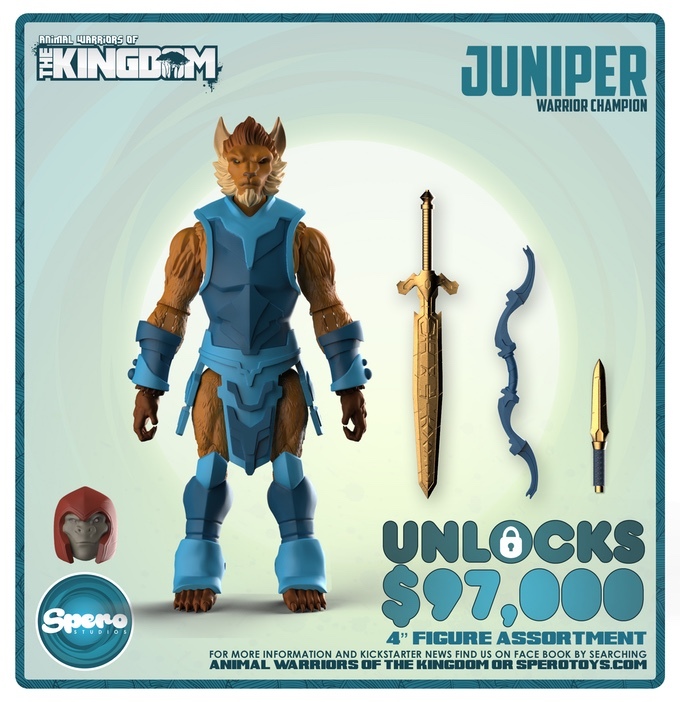 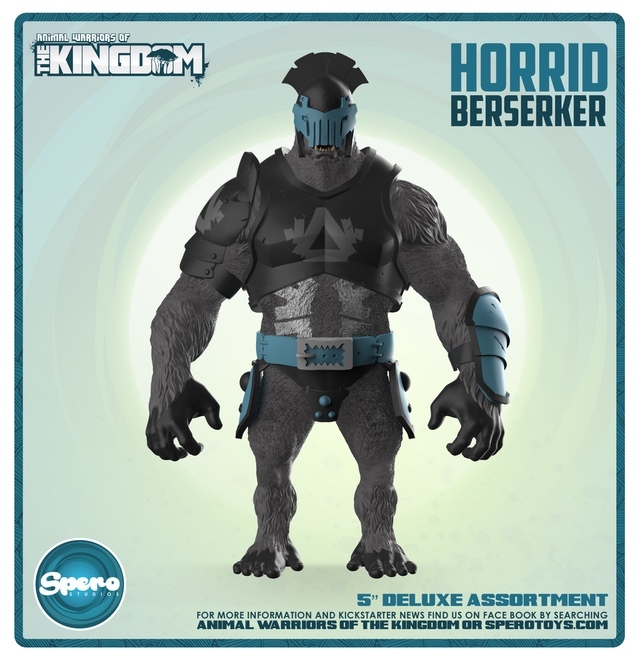 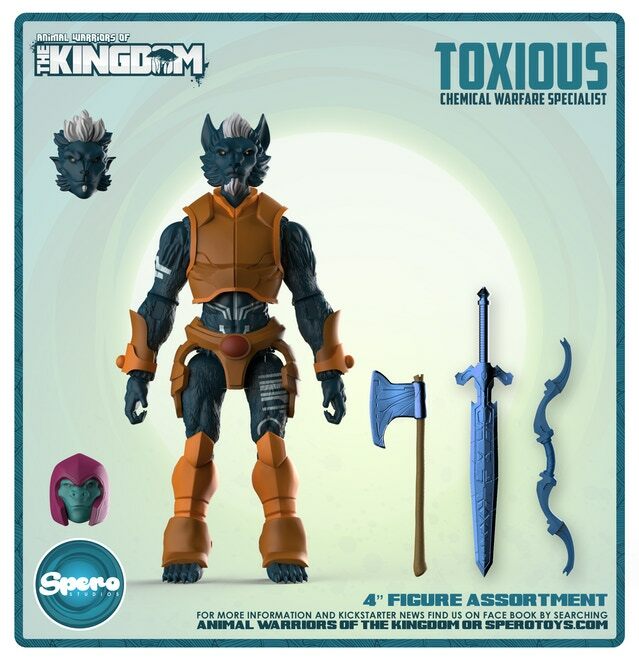 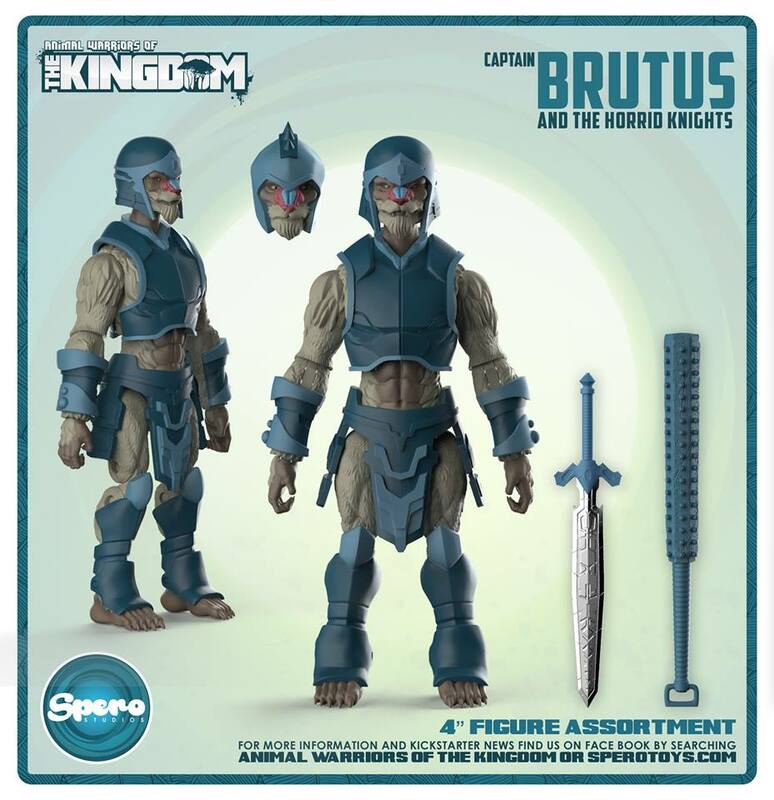 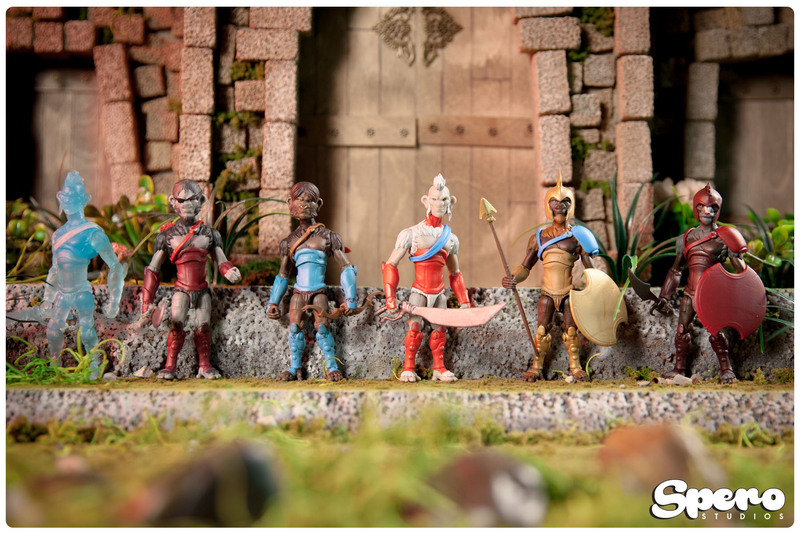 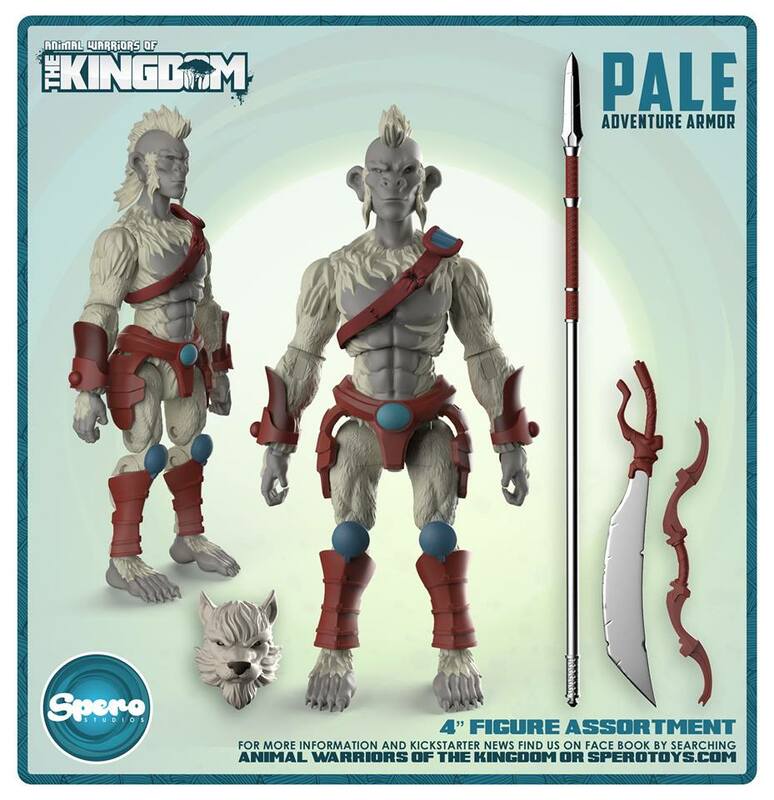 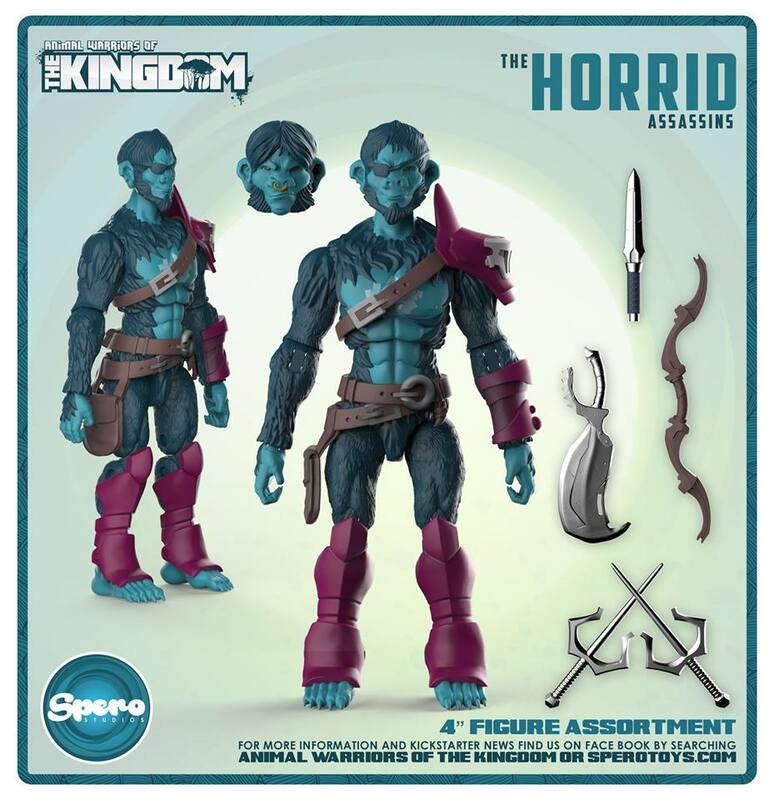 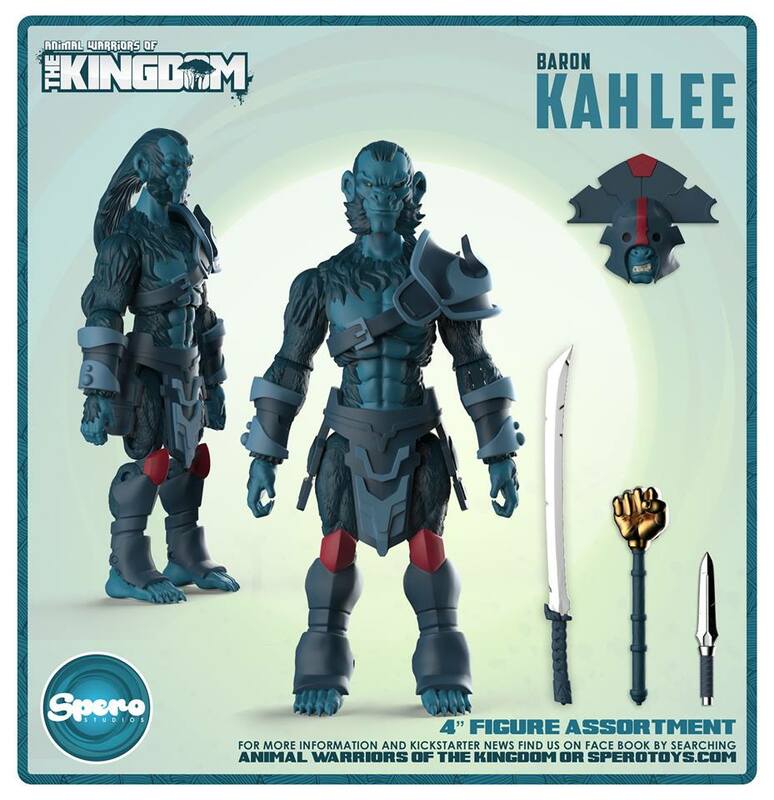 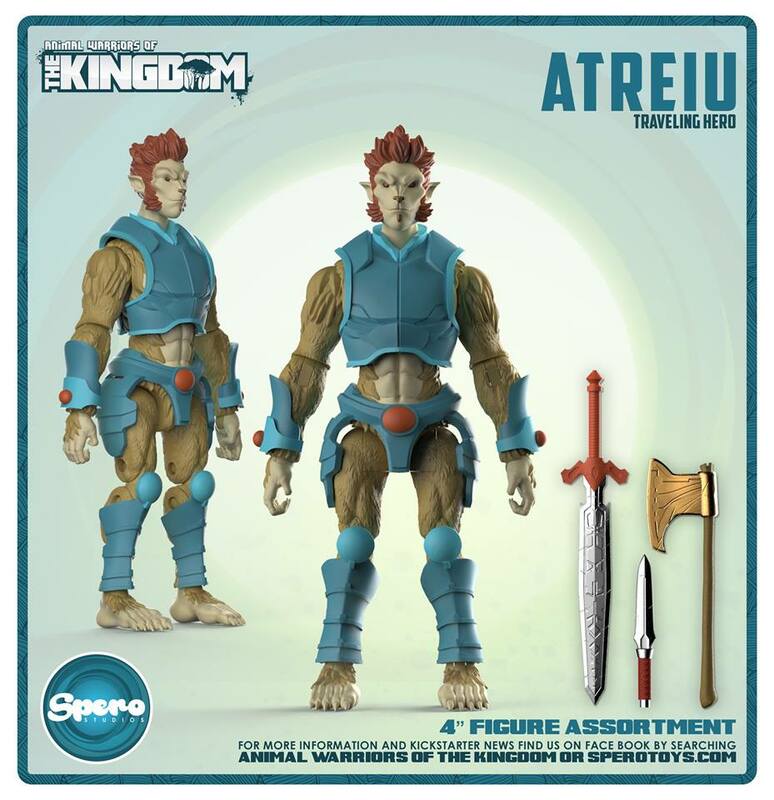 We’re pleased to see that Spero Toys have blown past their initial goal of $65,000! 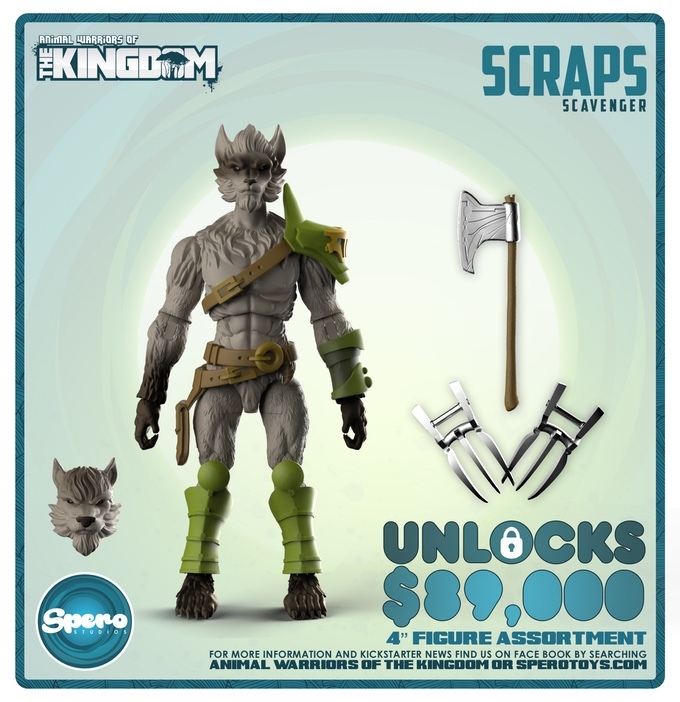 They are just over $3,000 away from their first stretch goal figure, Toxious the Skunk! 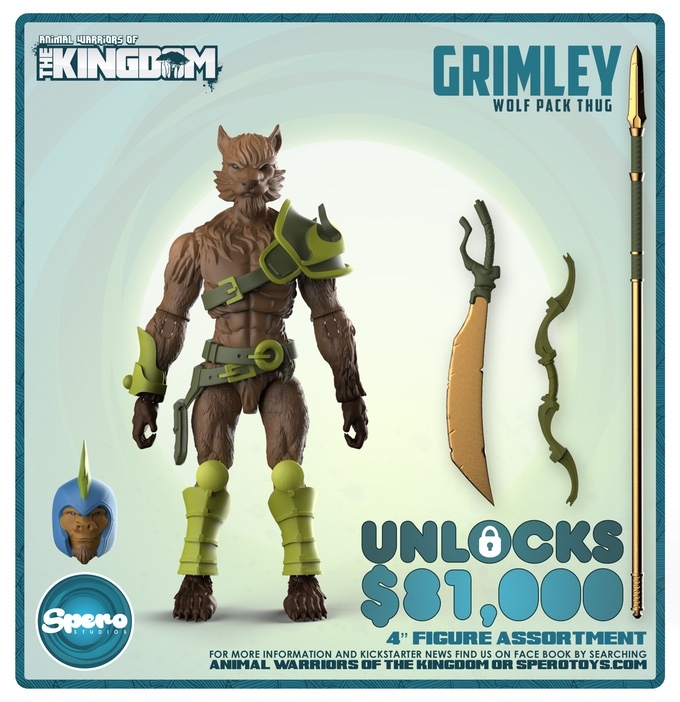 If you’ would like to back the Kickstarter, you can do so by Clicking Here. 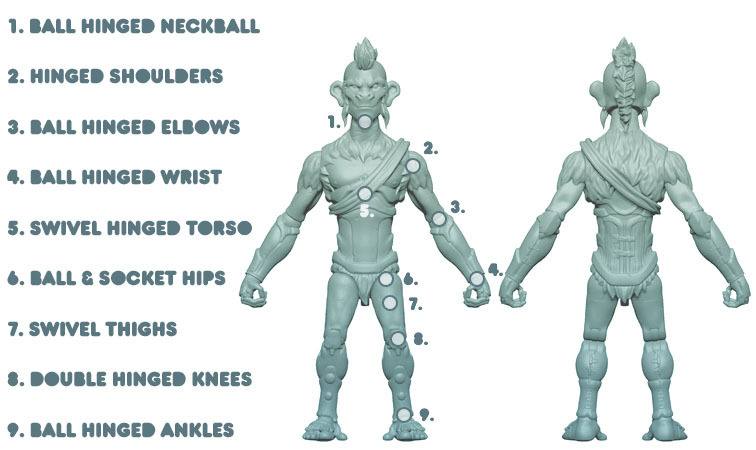 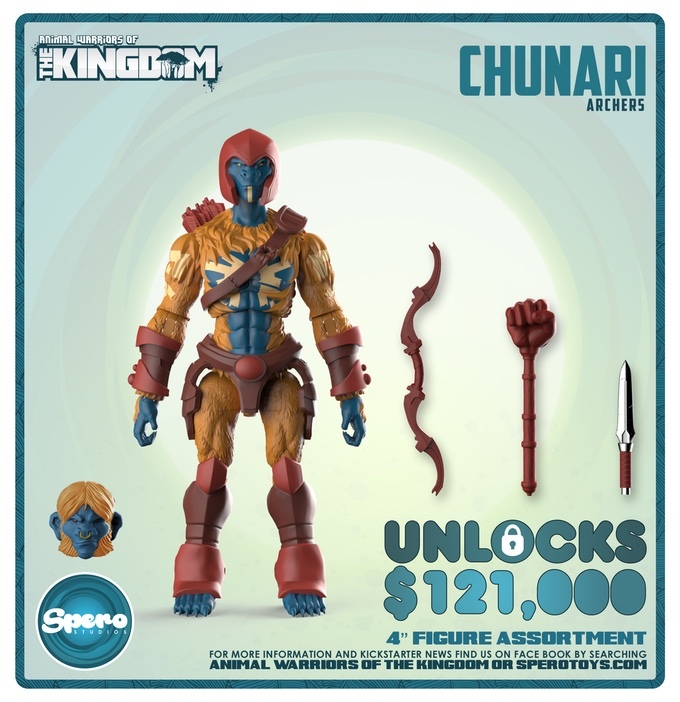 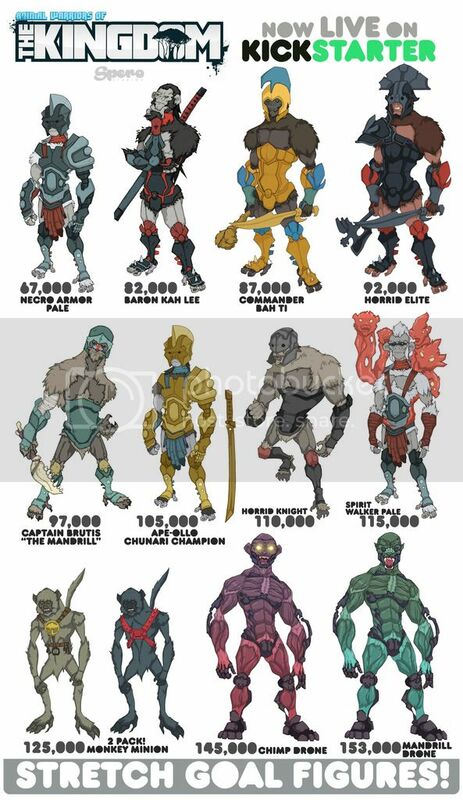 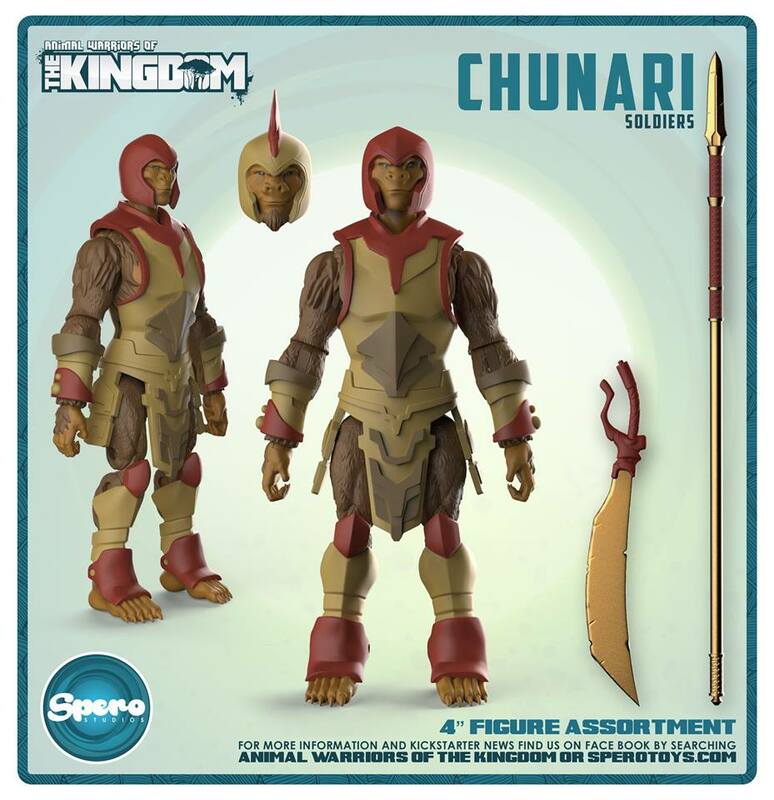 Read on to see a few of the recent reveals along with pics of the various Stretch Goal figure. 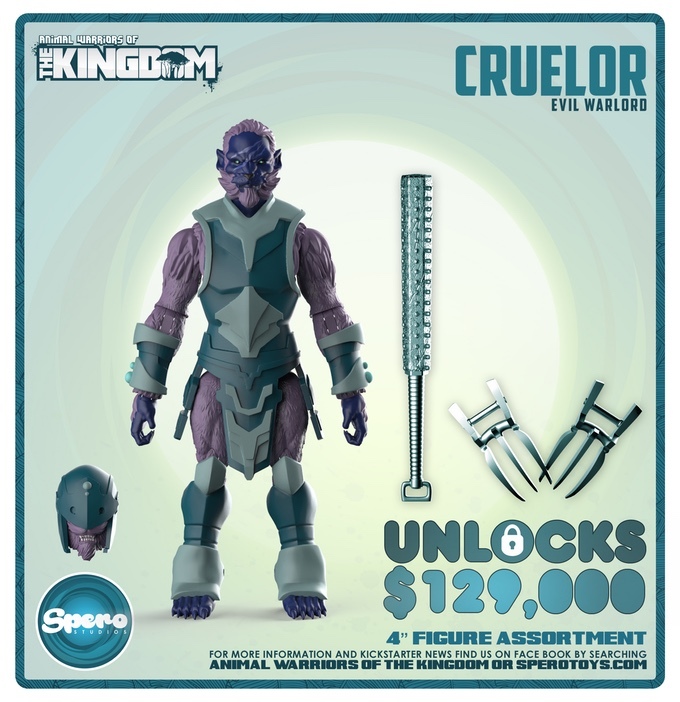 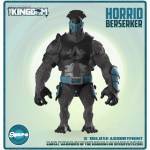 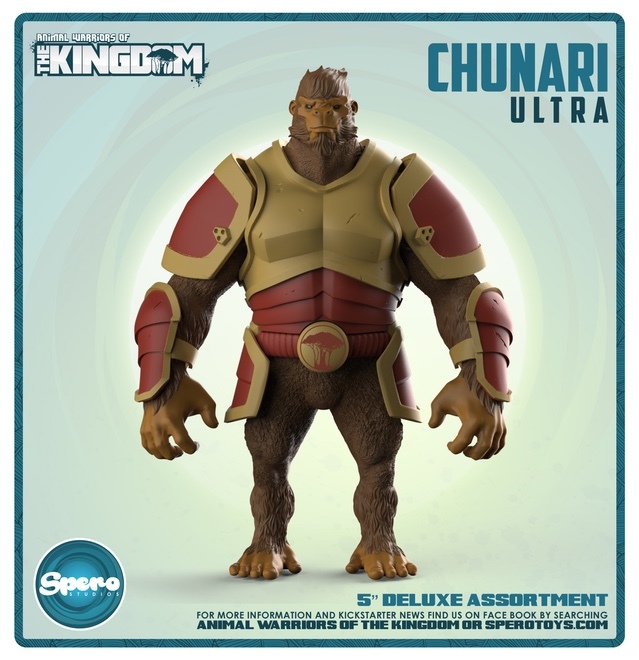 Congrats to Spero Toys for a wildly successful campaign! 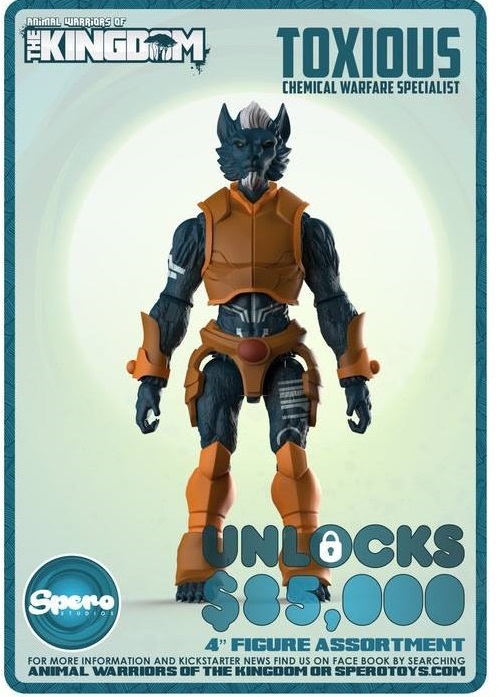 We look forward to seeing what’s in store.